The Peckham Enterprise Centre is a place where young ambitious people from disadvantaged backgrounds can access the space and support they need to turn their business ideas into reality. Kick start local business, subsidise work space and give people from disadvantaged backgrounds an equal opportunity! 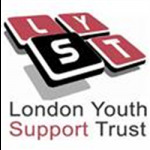 The London Youth Support Trust (LYST) enable young people with an entrepreneurial spirit to ‘Step Into Enterprise’ through our tested programme! Tafadzwa Murdock (Taffy) set up his business, We Print Express, supported by LYST. Having been affiliated with a gang he describes his experience: ‘growing up in Brixton I was surrounded by a lot of negative influences. LYST gave me advice, support and a £5000 grant from the council which gave me the motivation to get the business off the ground.’ Operating from one of LYST’s incubator hubs, Taffy’s T-shirt printing business has gone from strength to strength. With your help the Peckham Enterprise Centre will become the hub for local entrepreneurs. 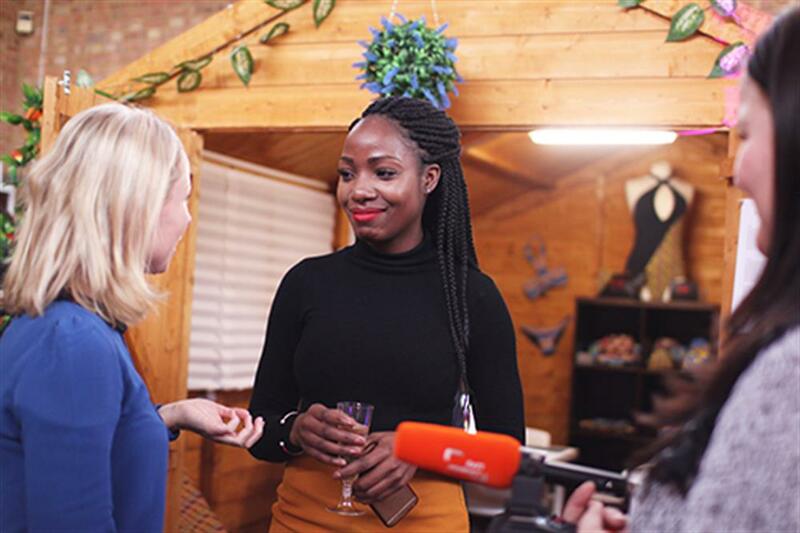 We work with young people from disadvantaged backgrounds who have a business idea and help them make it a reality. 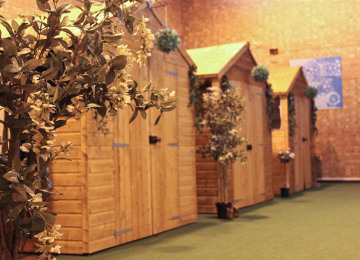 This is done through subsidised office space and workshops. 25 young unemployed people will attend our Step Into Enterprise programme. We will host networking events for local entrepreneurs to collaborate and support one another. We will create pathways into work, support local business and become a stimulating new place for the community to come together. 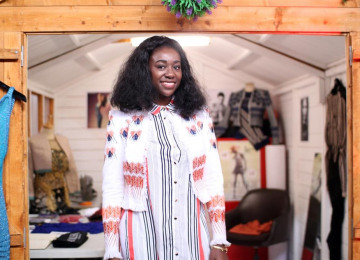 Let’s make Peckham an exciting place for enterprise! We are a charity and all of this is made possible through the generosity and support of our local and broader community. Operate enterprise training courses that give our young people the opportunity to test their business. Seek capital funding to sustain our project for the following year. 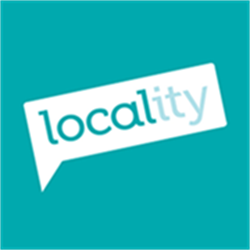 Create a social media campaign to engage local budding entrepreneurs and market the Step Into Enterprise programme. 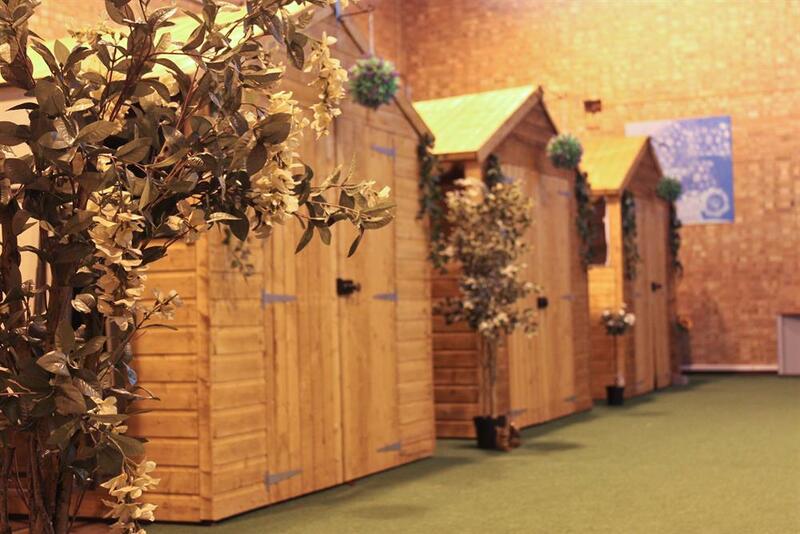 Create an inspiring and suitable space to operate the Step Into Enterprise Programme, hot desk space and training. Develop our mentoring programme to create inspiring workshops and specialist support training as required. Since starting this centre we have had an overwhelmingly positive response, We have hosted our first round of enterprise training and had great uptake to our workshops. 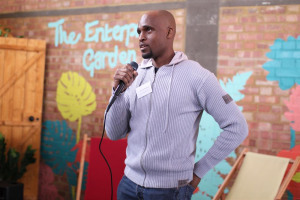 We are supported by Southwark Council and other local funders, we have filled the centre, created our enterprise garden and secured our first year of funding. We now wish to sustain and build on this successful centre for a second year. In the next year we plan to put our name on the map as the go to place for local unemployed wishing to start their own business. It is an innovative project that has the community at it's heart, it addresses youth unemployment whilst providing practical support that is not available elsewhere. What makes us unique is the space and combined approach which supports and nurture local talent. Our aim is to engage the local community in events and activities that are broad and attractive, that will clearly benefit our community. We ask the community to support us. 18 Buller Close was an under-utilised community building in Peckham. The space comprises of a large communal entrance space that can be transformed into a shared work space. 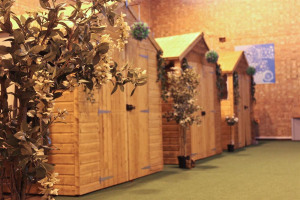 The large sports hall has been transformed into an enterprise garden by using sheds as an inexpensive innovative way of dividing the space and 7 separate units for start ups. 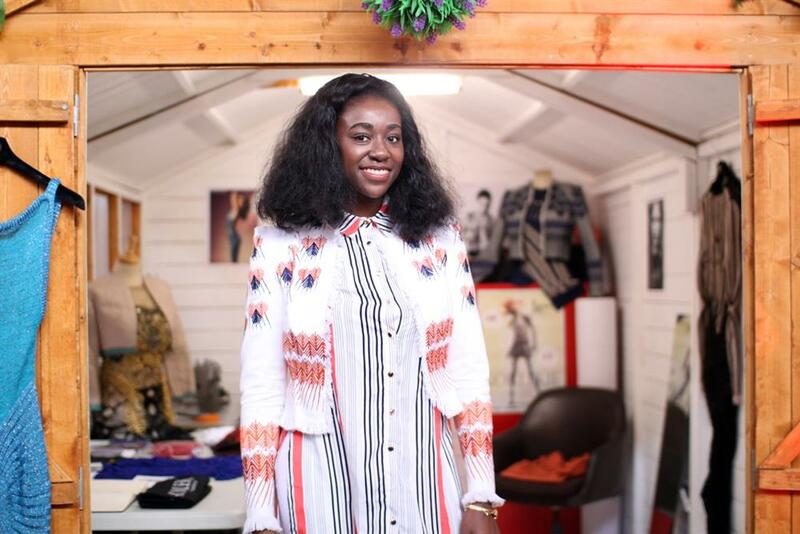 We give young people the opportunity to start their own business. We do this by targeting people in deprived communities with barriers to conventional employment and give these young people the tools, confidence and support to start a successful business that is sustainable long term. We are an enterprise centre. We bring young budding entrepreneurs together in a collaborative, professional environment where they can collaborate and support one another. 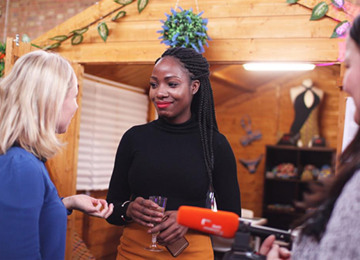 We operate using an incubation model; this includes providing office space at a heavily subsidised rate, training and support to complete a detailed business plan, access to finance and mentoring and support over a two year period. This model has been heavily tried and tested in the 16 years we have been running. 1200 businesses have been started under our care and we are thrilled that over 80% of the young unemployed people we work with continue with their business on a commercial level or find employment. 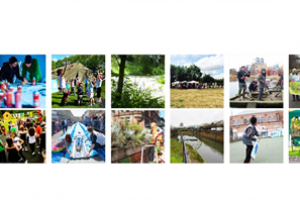 Project Delivery Manager: London Youth Support Trust The Project Delivery Manager takes legal responsibility for receiving and spending the funds raised and ensuring the project is delivered.